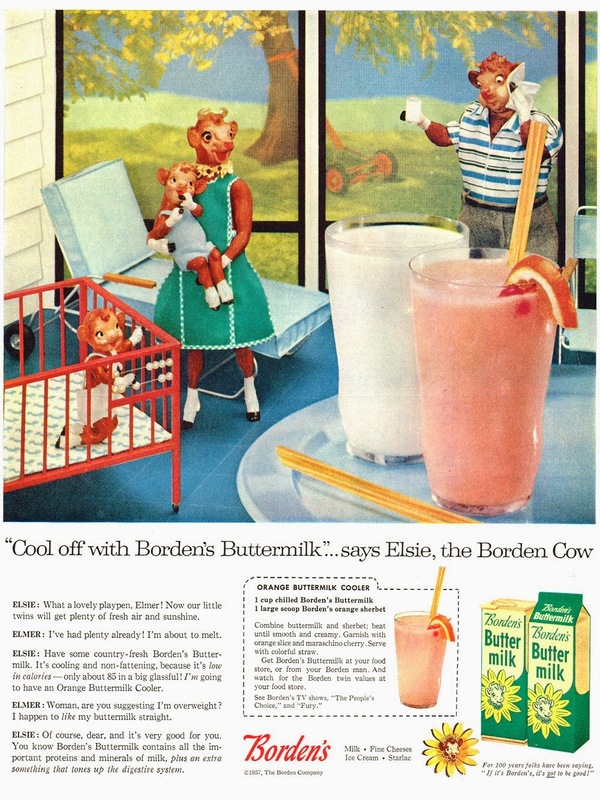 What a really cute advertisement for Borden's milk. 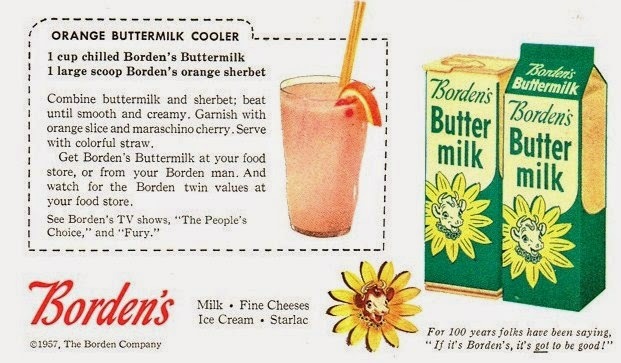 Too bad I am not a fan of drinking Buttermilk. Yet, I do love to use it for baking. I LOVE this! Its an awesome use of miniatures. Why don't they do that more in todays advertising? Its all CG now.